Concerns about Huawei's "very, very shoddy" security could mean that the Chinese company's technology is barred from key parts of the UK's 5G mobile network. A UK watchdog has already said that Huawei poses a national security risk, but a statement from the technical director of GCHQ's National Cyber Security Centre has stepped things up. Dr Ian Levy says that "the security in Huawei is like nothing else -- it's engineering like it's back in the year 2000 -- it's very, very shoddy". With Huawei equipment already earmarked for removal from the US power grid, and the US banning the use of the company's hardware by government employees and contractors, the move is perhaps not entirely surprising -- despite the UK holding out on a ban for longer than other countries. We've seen nothing to give us any confidence that the transformation programme is going to do what they say it's going to do. But while GCHQ has voiced worries about Huawei's involvement in the UK, others think the company has an important role to play. As reported by the BBC, Mobile UK -- comprising Vodafone, BT, O2 and Three -- said that cutting the Chinese company out of 5G could hold back the UK rollout of the technology by two years. 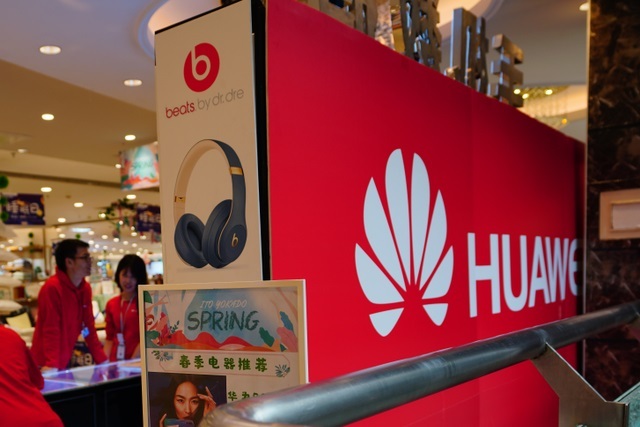 Huawei has continually denied that it is in any way connected to the Chinese government or involved in espionage.